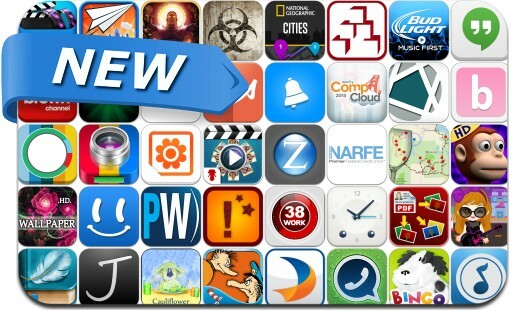 If you’re looking for a new app to try, you’re in luck, 47 iPhone, iPad and iPod touch apps just hit our database. This new apps alert includes Hangouts, OkHello, FunSlides, City Guides, Advance Art Wallpaper, Mercantil Mobile, Amazing Camera Plus, The Bingo Song, HIIT & Tabata Timer, Unlimited HD Backgrounds 4 WhatsApp, MUNI, Fast & Furious 6: The Game and many others. Outbreak 2 – Contain or Spread?